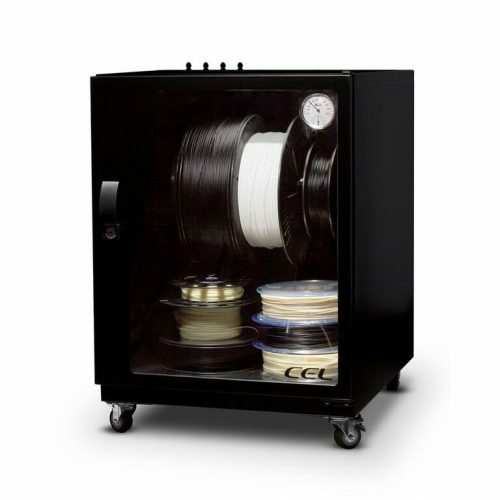 This item is made to order so has a 4 day lead time with next day shipping. 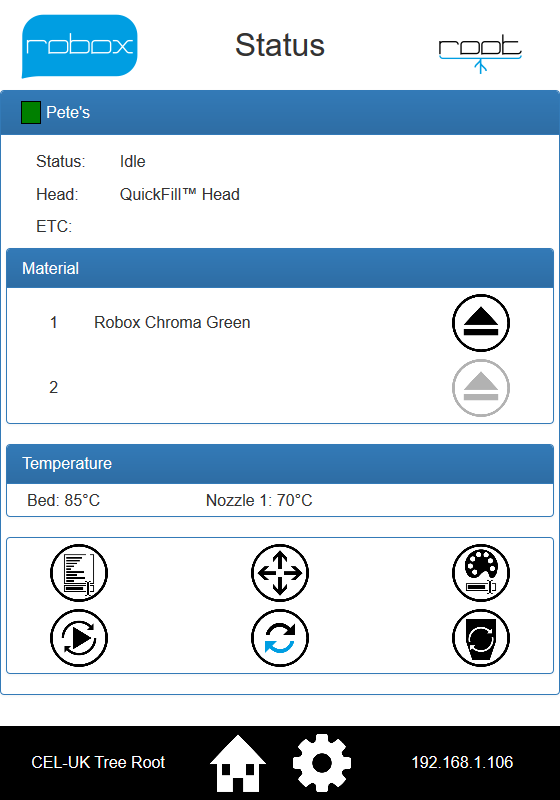 Compatible with all elements of the Robox eco-system; Robox® (RBX01), RoboxDual™ (RBX02), Robox Mote is our custom designed controller for Root. 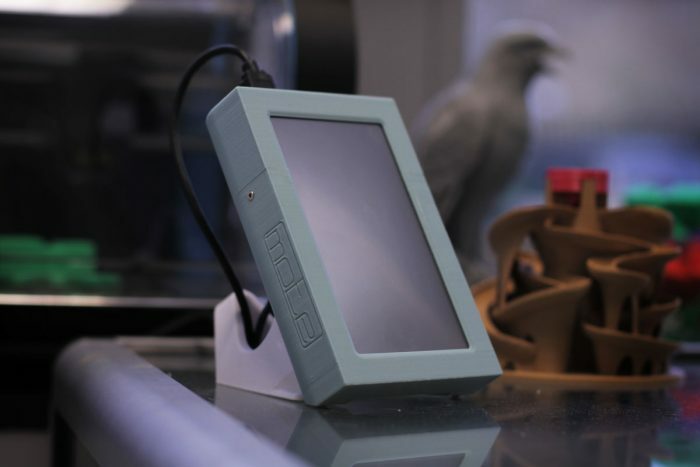 Using a 5” touch screen connected directly to Root, you can see the status of any connected machines and also control them directly. 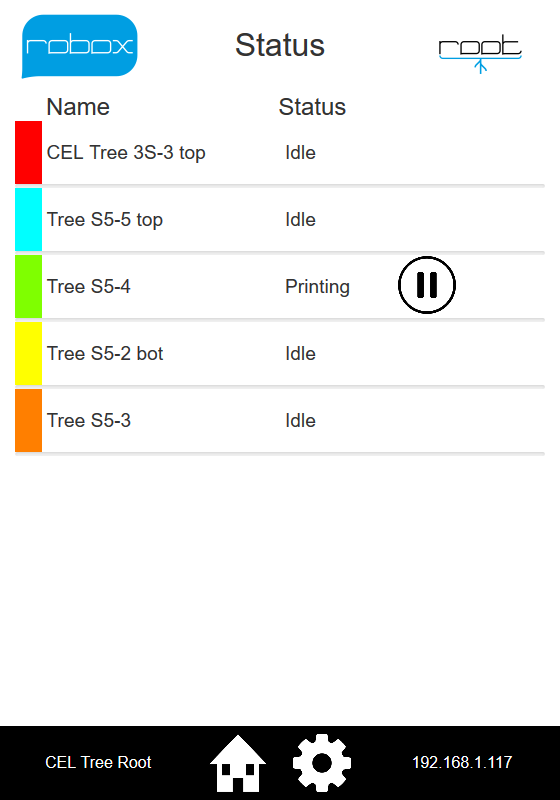 Mote includes the functions of Robox Root which is a connectivity extension platform for all Robox printers. 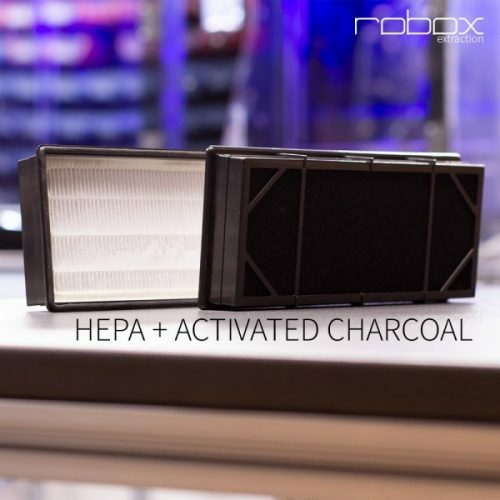 Its core function is to add network capabilities to multiple Robox from a single Root, with secondary functions to include a web interface and printer sharing across a network. Any machines on the network will be automatically discovered by our AutoMaker software, allowing them to be controlled from multiple locations. It is perfectly suited for use in offices, schools or other professions where multiple users need easy access to a single or multiple printers. Mote™ includes a custom made 3D printed case, designed to be as compact as possible and to follow Robox design cues. 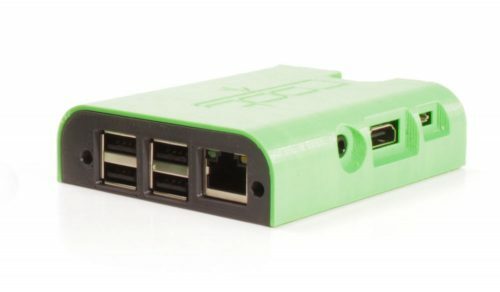 Use with a separate powered hub to connect more than 3x Robox. 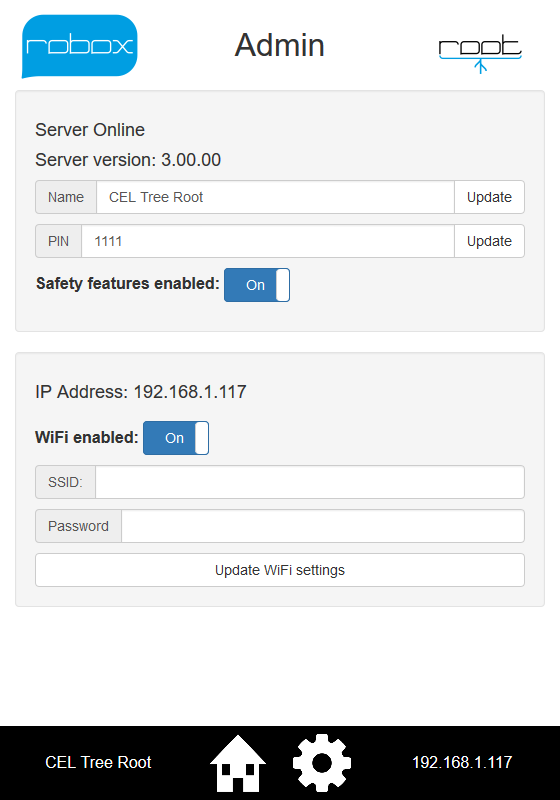 The software for Root can be updated over the network to always ensure that you’re using the latest version, and firmware for all connected Robox can also be updated remotely. 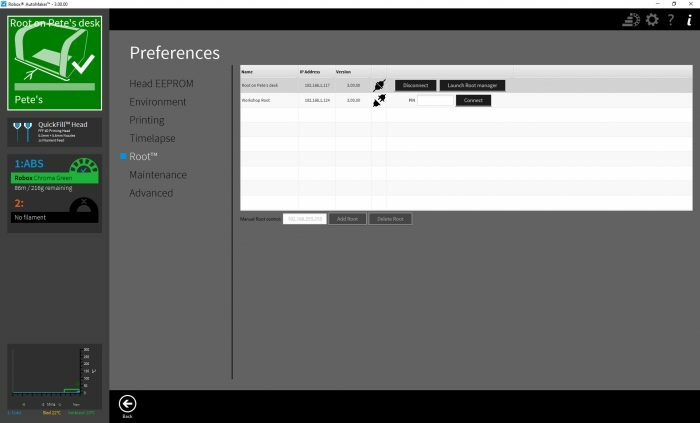 The embedded web server hosts an interface which can be accessed from any device, whether it is another PC/Mac, Phone or Tablet and allows a number of status and control functions. Case/stand colour may vary. Files to print your own parts will be available.